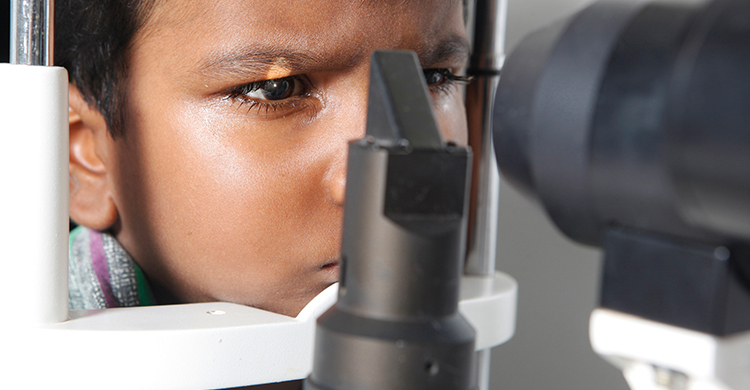 The Lasik eye operation has been one major area of interest for a considerable number of people in India. The recovery time after Lasik is much easier when compared to and any other procedure. 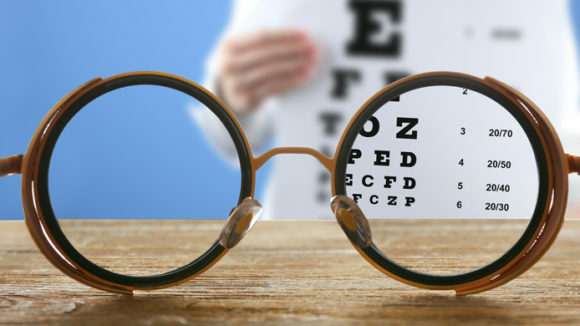 In contrast to any other eye operation procedure, Lasik is not at all painful however your vision may not be completely restored for months following the procedure itself. This is one point that you may want to keep in mind so that you are less concerned when it comes to progress. Also, pay attention to what the eye doctor shares with you as you need to be on the safe side thereby minimizing any changes of after effects. The Lasik eye operation recovery process is not at all complex and in most cases there has been rapid recovery. Speedy recovery allows you to resume work without considerable delay. This is a merit and a blessing in disguise for most patients. All thanks to the innovative surgical process, the entire procedure of Lasik eye operation is quite short and comfortable. It only takes about 10 minutes or so for the surgery to happen. The fact of the matter is that Lasik utilises a cutting edger laser technology. This tool can burn the eye tissue at the very interior part. Unlike cutting the sensitive eye tissue, Lasik is easy to use. Recovery period for most Lasik procedures are approximately 48 hours however you as the patient would be usually advised a two day rest or more. You would have to wear a special shield over the eyes to minimize any infection. 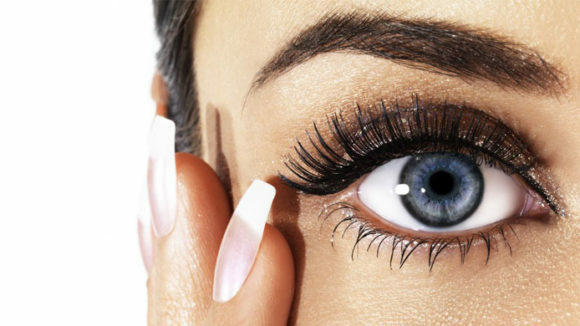 It is quite normal if you experience any itching sensation in your eyes however scratching or touching the eyes must be completely avoided. Potential side effects of the surgery may include blurry vision etc. It may take several months to recover from such side effects but nothing to be really worried about. 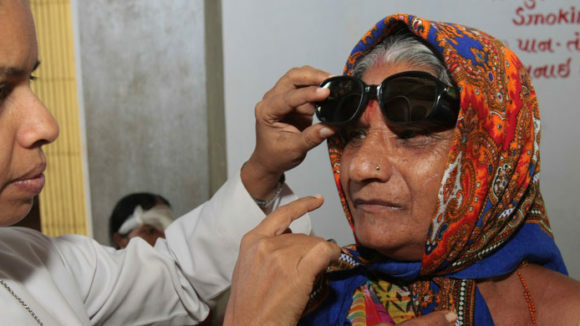 Finally, Lasik eye operations are getting popular and common in India. The success rate is high owing to minimal risks involved. Plenty of successful operations have been carried out and this is why its popularity is increasing each and every day.